Pet owner's love their animals, but not necessarily their smells and the impact on a healthy living environment. Due to our vast experience with pet odor elimination, Magic Carpet Pride has your best solution. 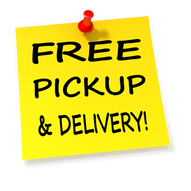 We can bring your carpet, upholstery or fabric back to a new look and that original, fresh smell. It all begins with our initial evaluation where we can present you with the best solution to fix the problem. We analyze what needs to be done in order to provide the best service possible. Find the source of the odor directly. Treat the source with the appropriate methods that will ultimately target clean and remove the odor. Permanently remove the odor rather than covering it up with some simple products you find in stores. 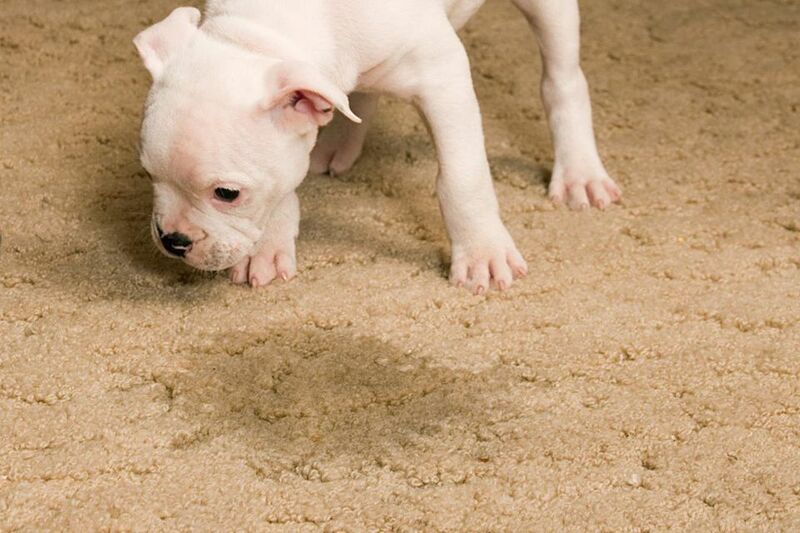 Did you know that pet urine accidents are among the hardest stains to remove from rugs and carpet? While the odors associated with an occasional pet urine stain can typically be removed without much concern, the pH level of the stains change as they dry, sometimes causing permanent color loss or bleeding of the dyes. Of course, the best way to combat these issues is with immediate, professional and experienced cleaning. In extreme cases where the pet urine has been allowed to build up over time, pet stain on top of pet stain, your rug cleaning professional may inform you that the textile has "dry rot" and the foundation yarns may not be sturdy enough for cleaning. At this point, a decision needs to be made - clean the rug at the owner's own risk of damage and hope for some degree of improvement, or replace the rug entirely. Your rug care professional may even be able to help you source a replacement at a wholesale price.